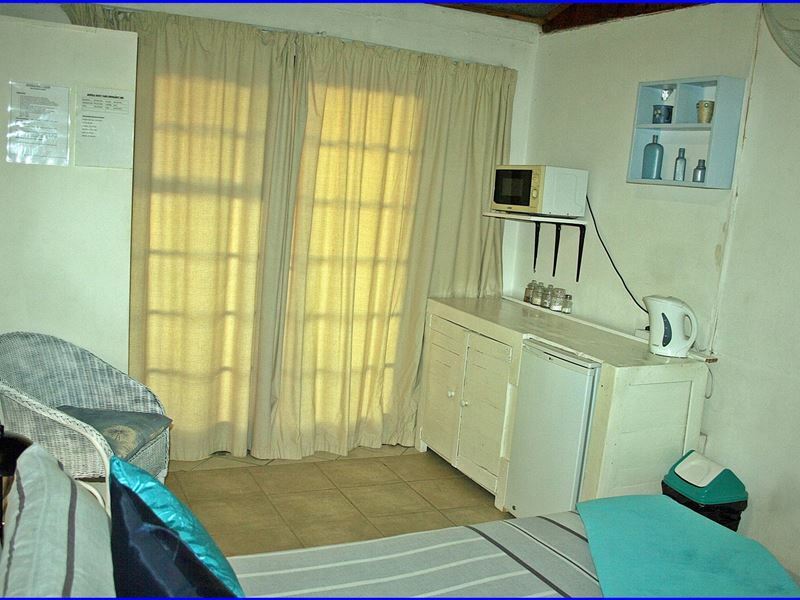 Akwla Guest Farm offers comfortable farm stay self-catering and bed and breakfast accommodation on the outskirts of Bloemfontein. 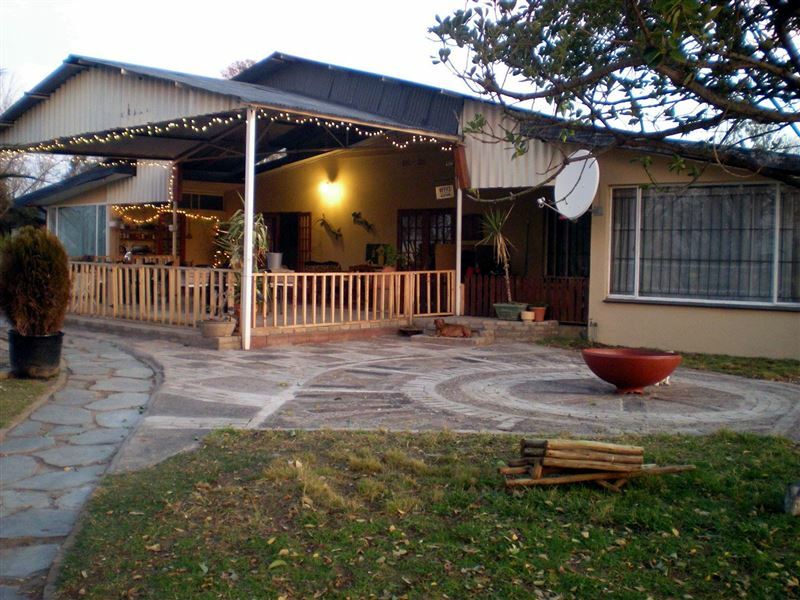 The farm is a just a stones throw away from Bram Fischer airport, and is located in a peaceful and serene setting. 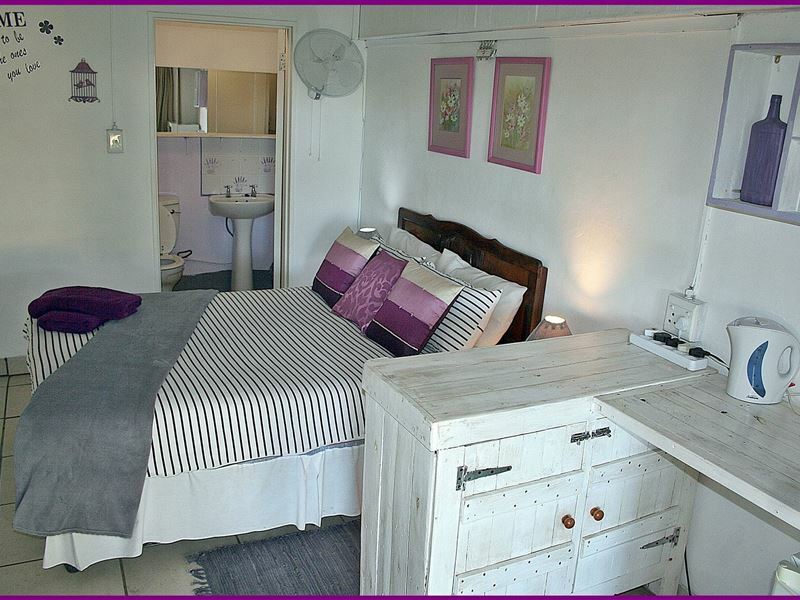 <br /><br />At Akwla Guest Farm our rooms have been styled with your comfort in mind. 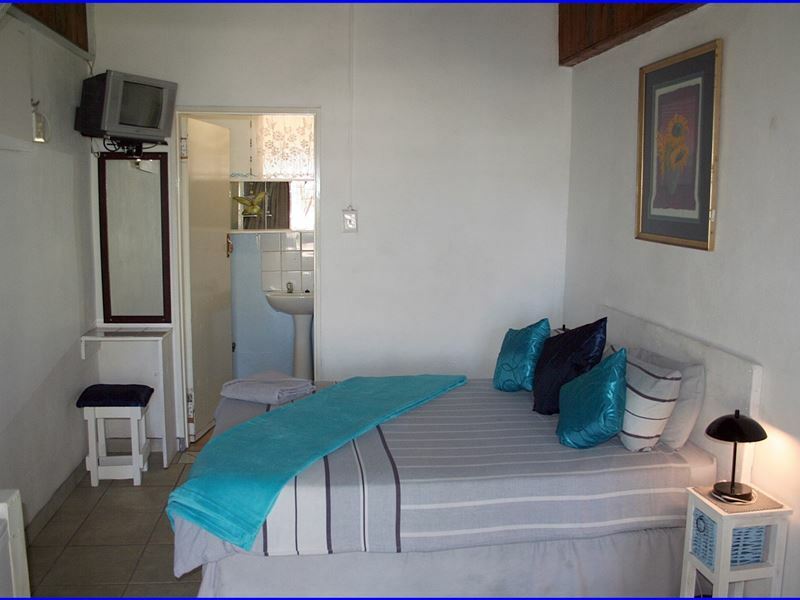 Accommodation is offered in bed and breakfast rooms, self-catering units, and a separate self-catering house. Inside the main house, there are three en-suite bed and breakfast rooms.<br /><br />We also offer fully equipped self-catering rooms that each contain a fridge, a TV, tea and coffee-making facilities, cutlery and crockery, and all necessary cooking utensils. 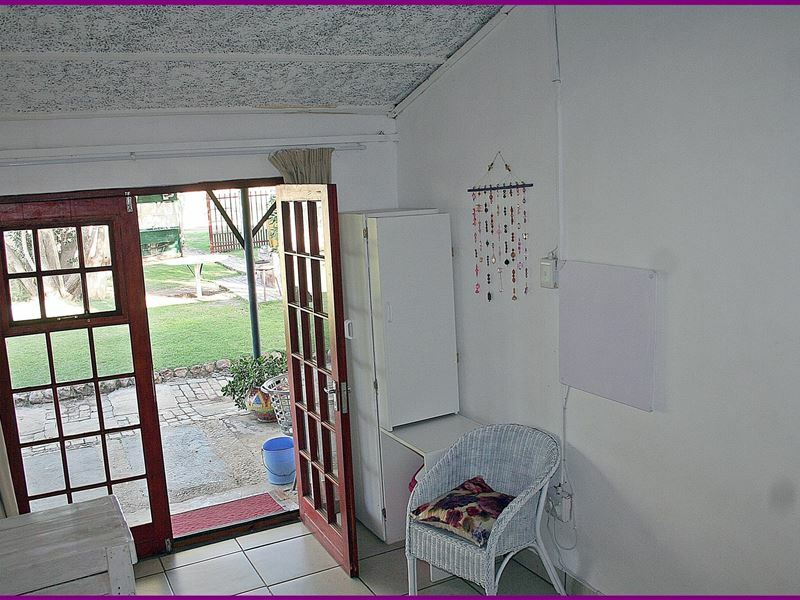 In addition, there is a separate self-catering house that is ideal for larger groups and can accommodate up to fifteen people, with a shared kitchen and lounge area.<br /><br />The rooms are serviced daily. We will allow pets by prior arrangement. A weekly laundry service is available to our long term guests.<br /><br />Relax in a peaceful environment where ducks, peacocks, rabbits and turkey&apos;s roam free. We would be greatly honoured to have you as our guest at Akwla Guest Farm to share our enthusiasm with you and to help you enjoy a unique farm atmosphere experience with us. "I was disappointed in this stay. The owner is very freindly and obliging and part of my negative impression may have been due to the lack of power which was beyond the control of the guest farm but did make the heat more uncomfortable.I found the room cramped and airless with very little space for selfcatering accomodation. The bedding and towels looked well used and not very appealing.All the rooms are really on top of one another and as people were arriving quite late and up early, it made for a disturbed night. However, the place was clean and did provide a break on the trip to Cape Town." 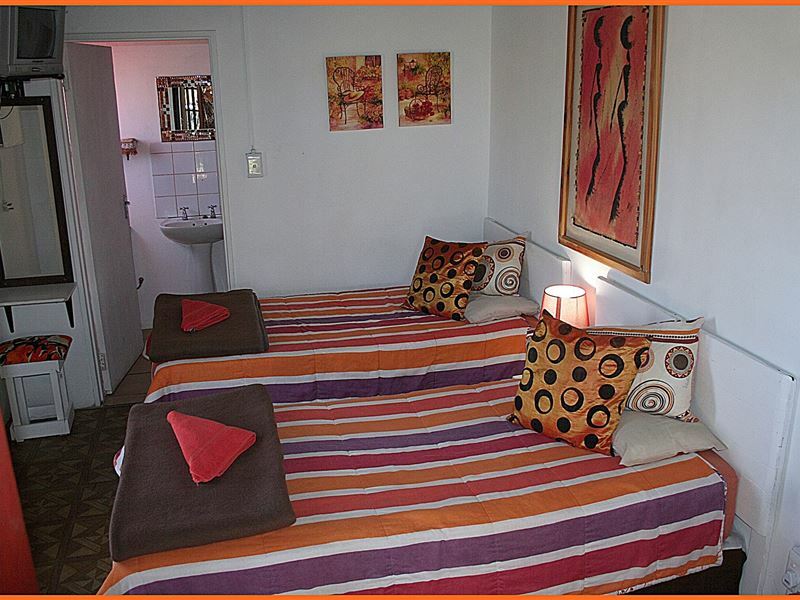 "The website stresses that this is affordable accommadation, but I felt it still fell short of acceptable standards. The accommadation is very basic, tired and lacks any charm. In the summer the room was extremely hot, these units desperately need air con. 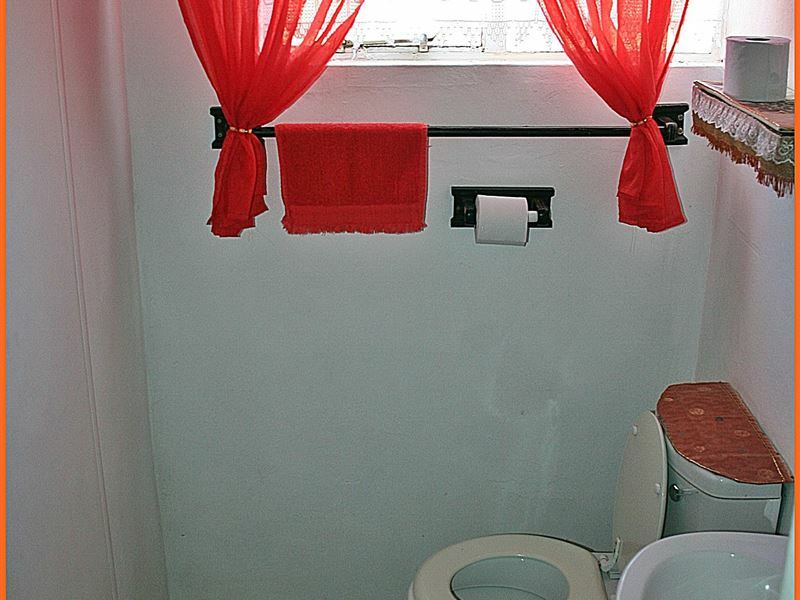 The tiling in the bathroom was shabby and the shower was a trickle. I booked for two nights but left after one. John." "It was really a fresh air filled weekend away and the place was nicely balanced on the outskirts of Bloemfontein, with that quiteness that the busy city life can&apos;t afford yet not too far from the city action. 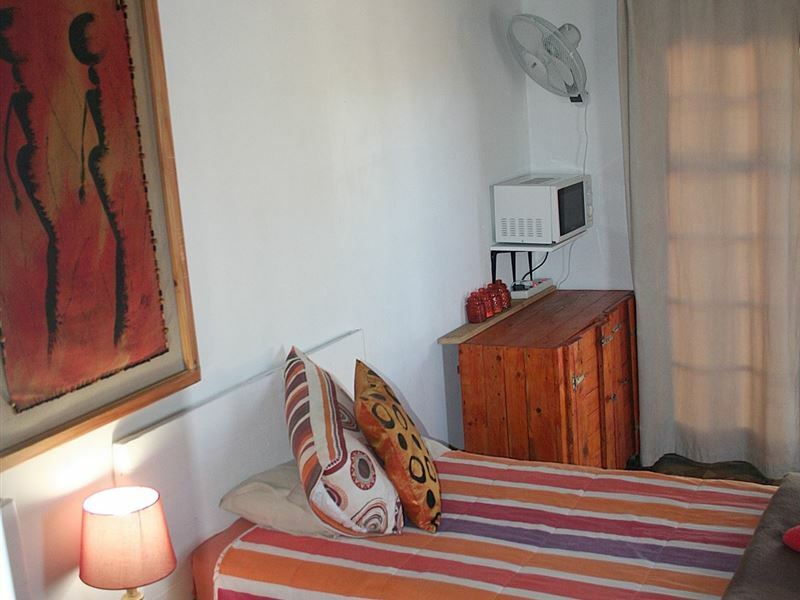 We really enjoyed staying at Akwela, especially the environment and friendliness of the staff. Keep it up!" 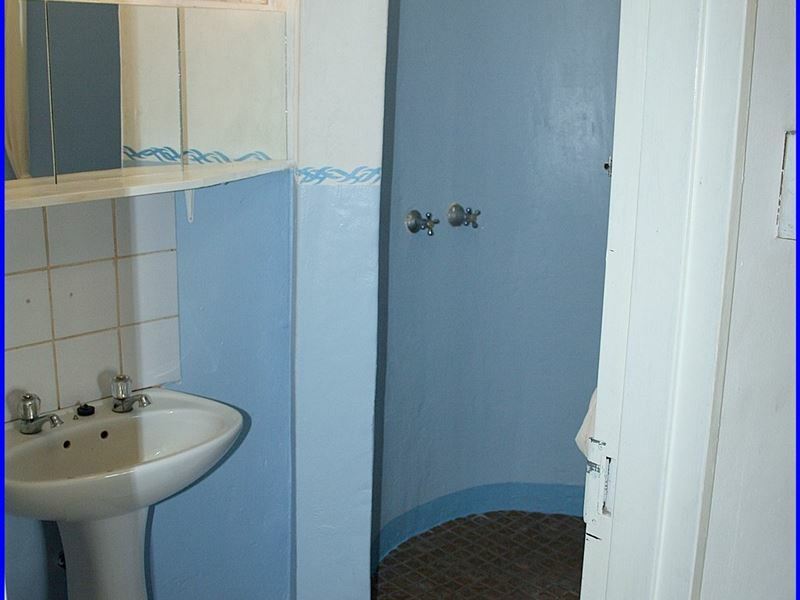 "Excellent location - close to the airport and easy to find. I stayed there for a weekend and thoroughly enjoyed the farm style living with ducks, peacocks, rabbits and lambs. Safe parking and the facilities were neat, clean and more than adequate, especially for Winter! Friendly Hosts with a big spread for breakfast which was served at any time in the morning. I&apos;ll definitely go back and I recommend it to anybody, especially if you like a farm."